CrossRoads is a women’s clothing store that offers a wide array of apparel that balances affordability & quality. It offers Ready To Wear Casual and Street Style. CrossRoads also offers a large variety of items of women’s fashion. 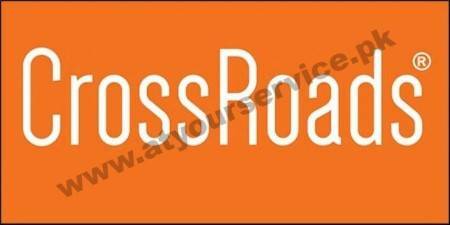 The products of Crossroads include knitwear, sweaters, and non-sweater products such as jeans, trousers, kurtis, t-shirts, and shirts etc. The product range also includes belts, handbags, scarves, shoes, hats, costume jewelry, wallets, accessories, and eyewear.